Emergency Communications (EmerComms) is one of the aspects of amateur radio that gives it the character of public utility. But EmerComms can not be improvised, you have to practice them. This is why it is necessary to perform exercises of this kind periodically. Do it at European level is new and helpful, because sometimes, contacting with another station of the same country, it will be possible only through a foreign station. This is due to the propagation. Concerned about this topic, EURAO and its members discussed about the related challenges: to establish a human communications network, to define operating procedures, to test its reliability, the operators skills and deployment time. From these discussions EECE is born. 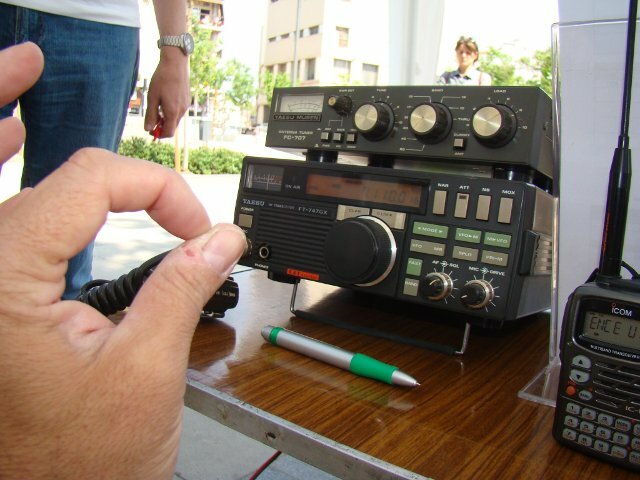 Bands and frequencies to be used are: 40m (7.110 KHz) and 20m (14.300 KHz) SSB. Stay tuned to the next appointment.